Indeed, as we drove in, we were greeted by a checkpoint—except this “security measure” was designed to keep out politicians, those identified with a political party, and police. Real world examples of functioning anarchy on large scales continue to emerge. 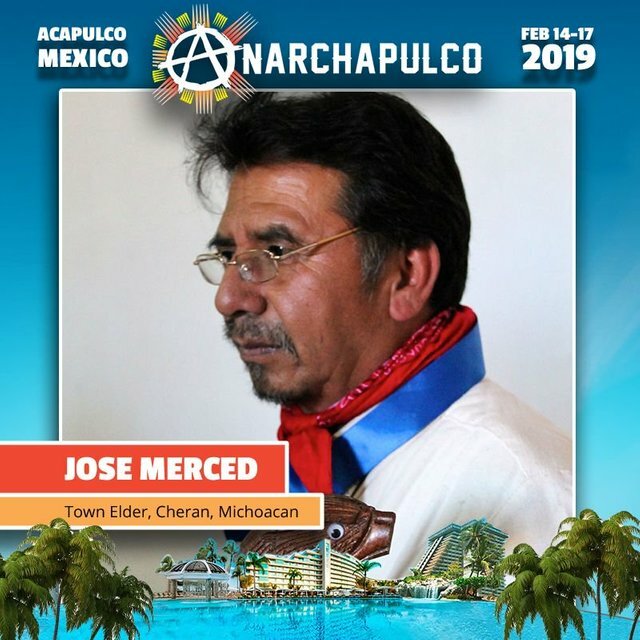 It’s part of the reason that Anarchapulco—The World’s Premier Liberty Event—has exploded in popularity. Anarcho-Capitalist. Libertarian. Freedom fighter against mankind’s two biggest enemies, the State and the Central Banks. Jeff Berwick is the founder of The Dollar Vigilante and host of the popular video podcast, Anarchast. Jeff is a prominent speaker at many of the world’s freedom, investment and cryptocurrency conferences including his own, the world's largest anarcho-capitalist conference, Anarchapulco, as well as regularly in the media including CNBC, Fox Business and Bloomberg. Jeff also posts exclusive content daily to the new blockchain based social media network, Steemit.